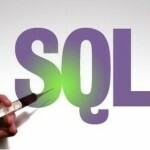 A SQL injection vulnerability can occur when a poorly-written program uses user-provided data in a database query without first validating the input. This is most-often found within web pages with dynamic content. There are some excellent tutorials and descriptive articles on this subject, as well as many vulnerability postings for different applications from full-disclosure websites. 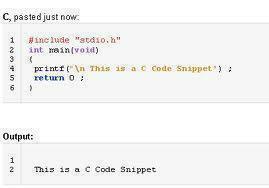 will always evaluate to true (an empty string is always equal to an empty string). The most common methods to prevent this kind of SQL injection vunerability are to check the user’s input for dangerous characters like single-quotes; and using prepared statements, which tell the database exactly what to expect before any user-provided data is passed to it. 111 queries in 0.304 seconds.